We have a fire most weeks at our sessions, but it isn’t at all necessary for a good Forest School session. We always make stick bread over the fire which the children enjoy, and which is great for learning patience, concentration and perseverance. 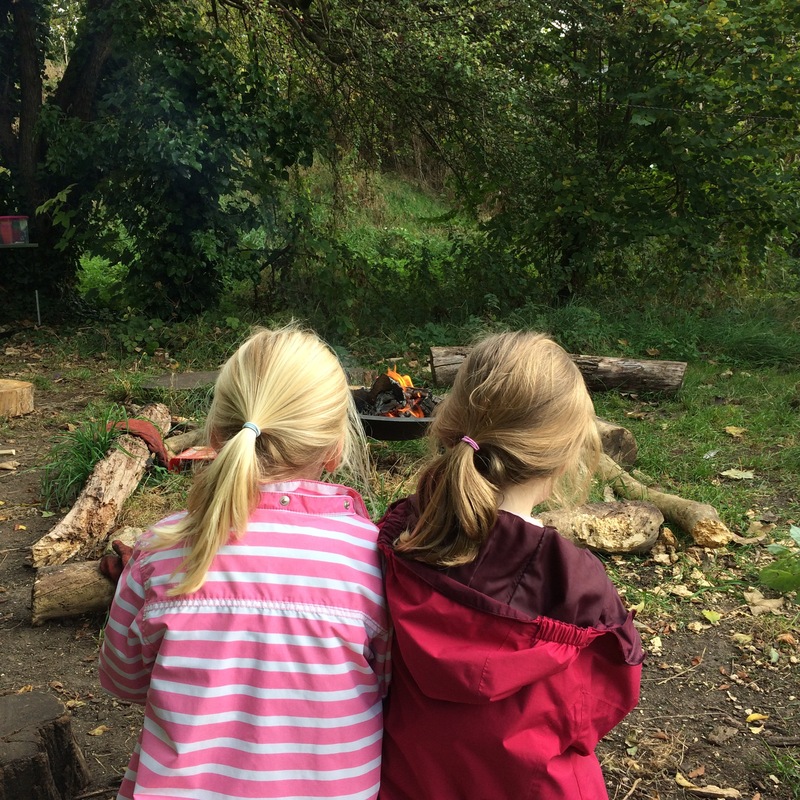 It also gives the children the opportunity to become familiar with open fires (for many children, the closest they’ve ever got to open fire is a barbecue) and to learn to manage fire’s inherent risks and how to behave safely around fire. It also provides a nice spot for children to sit and be thoughtful.